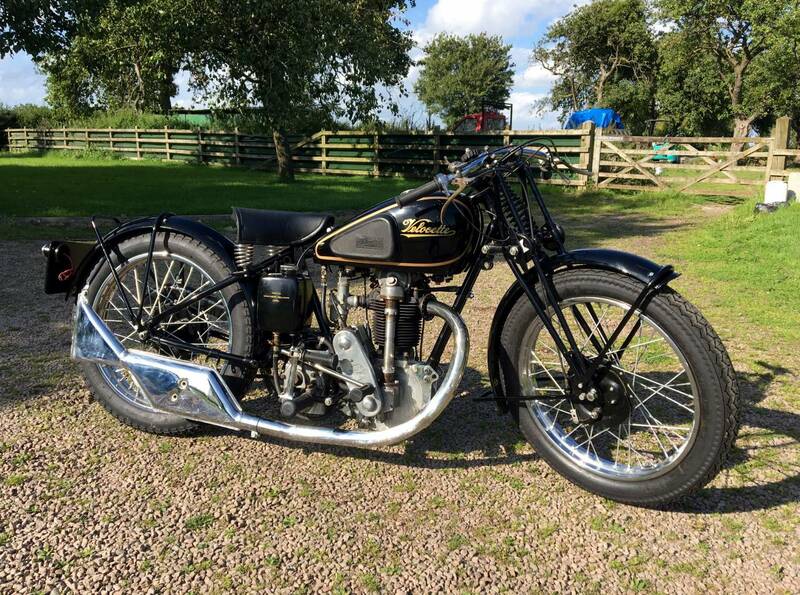 Velocette KSS 1934 350 cc Overhead Cam . 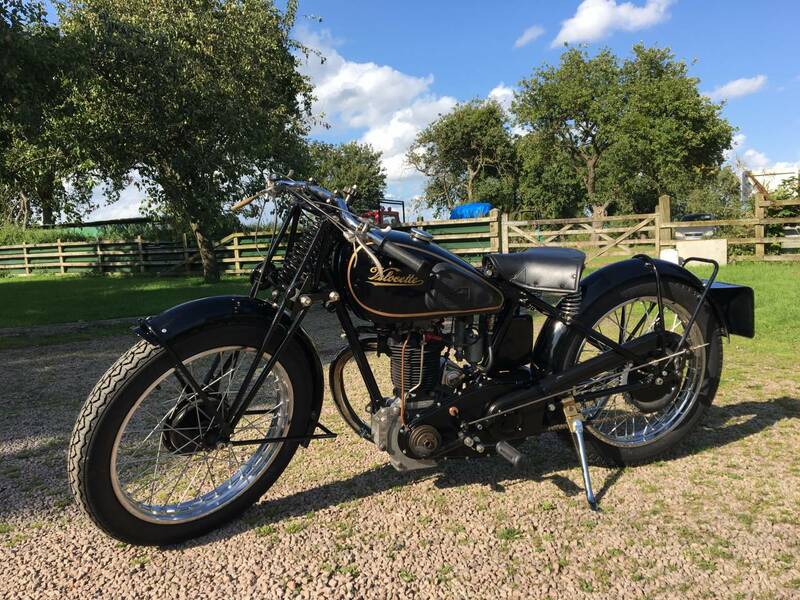 This is a Fully Restored , Very Early Example , In Superb Order And All Rebuilt By A Talented Engineer ,To All The Correct Tolerances. Comes With All Correct Numbers , Old Buff Log , Current V5C . Starts Very Easily And Sounds Great . As You Can See , Their Are No Lights Fitted , Although It Wouldn't Be A Big Job To put a System On It . But How Likely Is It That You Want To Ride It At Night ? This Is A Lightweight , Easy To Handle And Manoeuvre Machine , With A Low Seat Height , With The Powerful OHC Motor . Tax And Mot Exempt And In Superb Order . 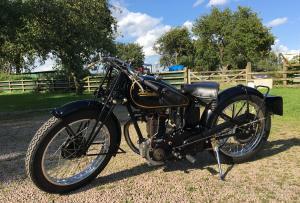 Few , If Any For Sale In This Lovely Condition .